One Community Health (OCH) would like to express gratitude to a number of local business and organizations that recently donated health-related prizes to support the Hood River Valley High School School-Based Health Center (SBHC). 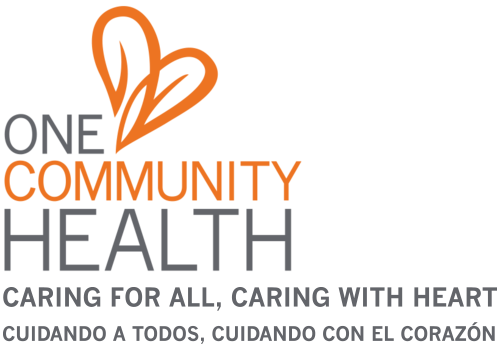 One Community Health operates the on-campus health center as part of its mission to advance the health and social justice for all members of our community. Prizes were used in a drawing, giving the SBHC a way to thank students for turning in their lengthy registration packets in a timely manner. The rewards also served to reinforce healthy living, wellness and fitness. We are so grateful for the amazing variety and quality of the prizes. Everything from organic smoothies to sunglasses, ski passes and many other great items were graciously donated by the following: Dakine, Daniel’s Nutrition, Discovery Bikes, Gorge Grown Food Network, Gorge Surf Shop, Hood River Farm Stand, Hood River Sports Club & Fitness, Hood River Valley Parks & Recreation, Marco Sports, Mother’s Marketplace and Shortt Supply.